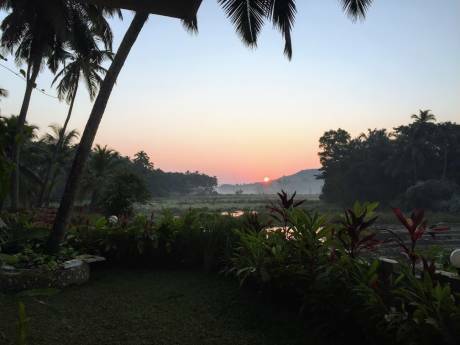 A luxurious 3 bedroom Villa with Private Pool in the heart of North Goa. 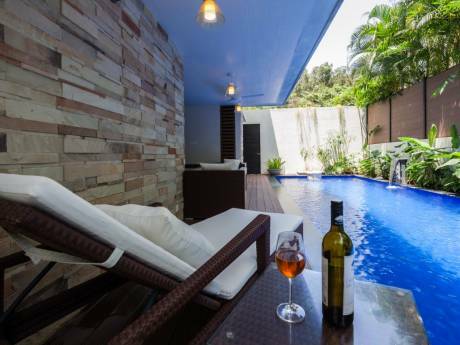 The villa comes with all modern amenities with a 24 hour house help. 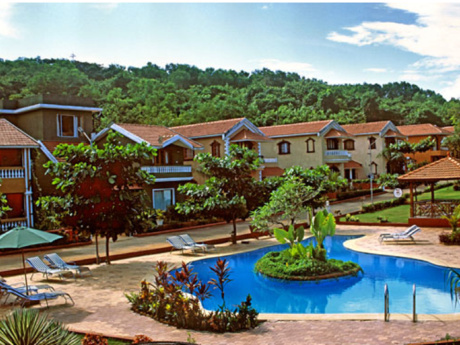 The place is close to calangute beach, family-friendly activities, great restaurants and dining and great views. My place is good for couples, business travelers, families (with kids), and big groups.